LAKE TAHOE, California – The Butterfly Effect is continuing its 2016 BE World Tour with the third annual Butterfly Effect California event and a variety of activities, all to promote women in water sports and to bring awareness to this year’s charity, Boarding for Breast Cancer Foundation and their mission that advocates early detection and a healthy, active, and sustainable lifestyle as the best means for breast cancer prevention. Last September, The Butterfly Effect California had over 300 women paddling together and raising awareness for Girls on the Run Foundation. Presented by Starboard, The Butterfly Effect California will take place at Kings Beach in North Lake Tahoe on September 17th, 2016 from 9am to 4pm. The public is welcome to the event, but the paddle course is exclusively for the registered women participants. All ages and levels are invited to participate and register for the event. 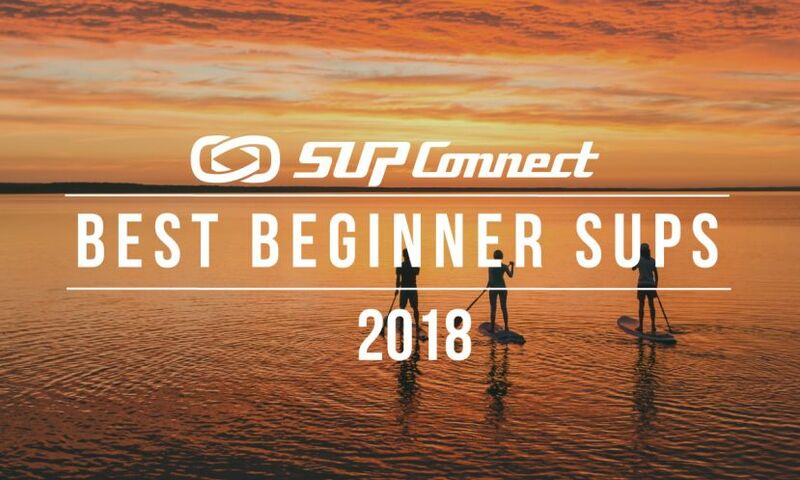 There will be a beginner stand up paddle lesson as well as the popular advance course. 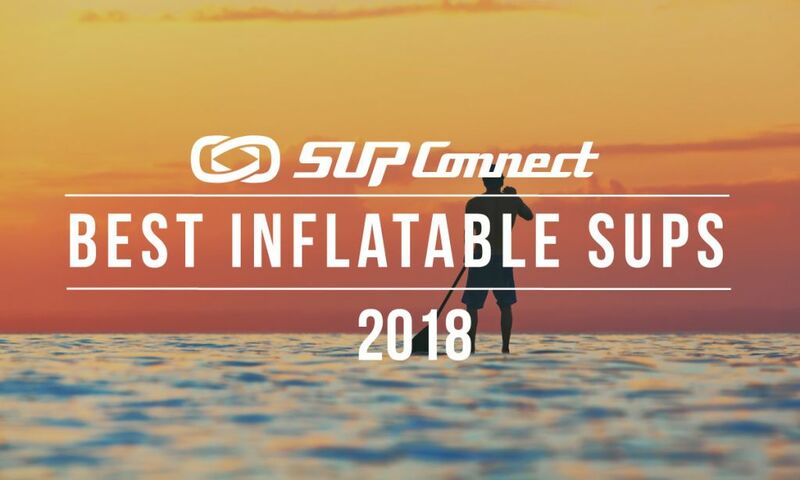 New this year is special guest Dashama leading out in a record attempt of SUP Yoga. To continue the celebration, the event will feature dance performances, music, vendor village, local food specials, and after party with giveaways. 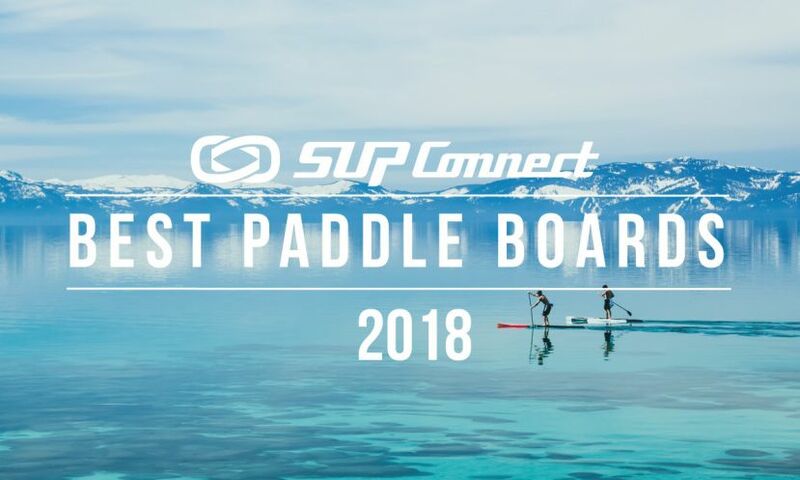 Participation in the paddle event costs $45/person and $160/four-person team, and includes event shirt, lei, goodie bag and a chance to win a prize! For the first 80 participants registered online will receive an extra re-usable event water bottle by Scheels and Starboard swag. Beach entries will be available at $60/person. Admission is limited and guests 15 and under must be accompanied by an adult. Images from 2015 Butterfly Effect in Lake Tahoe. The Butterfly Effect is a worldwide movement hinged on empowering and inspiring athletic women everywhere, to grow together as a community and to use their collective drive to give back to local charities, all while encouraging a healthy lifestyle, a vibrant community, and active local involvement. The Butterfly Effect began on Maui, in 2007, and has since held 47 events in 18 countries with thousands of participants. Produced by Maui local and professional waterwoman, Tatiana Howard, the event hosts thousands of women on stand up paddleboard, surf, windsurf, and kitesurf. The Butterfly Effect was nominated for the Top Philanthropic Effort in the 2014 and 2015 SUP Awards. For more information, visit www.betheeffect.com or follow us at @betheeffect. Boarding for Breast Cancer (B4BC) is a 501(c)3 non-profit foundation that advocates early detection and a healthy, active, and sustainable lifestyle as the best means for breast cancer prevention. Founded in 1996, B4BC empowers young people to make positive choices that promote lifelong wellness through outreach, prevention, sustainability, and support programs. For more information, visit www.b4bc.org or follow them on Instagram at @b4bc. 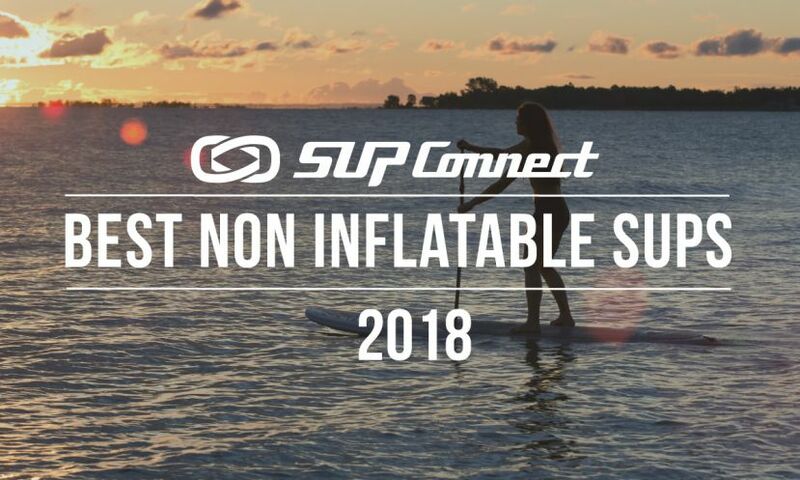 Starboard SUP is the leading innovator of Stand Up Paddling, with the world's most comprehensive range of shapes and technology options! 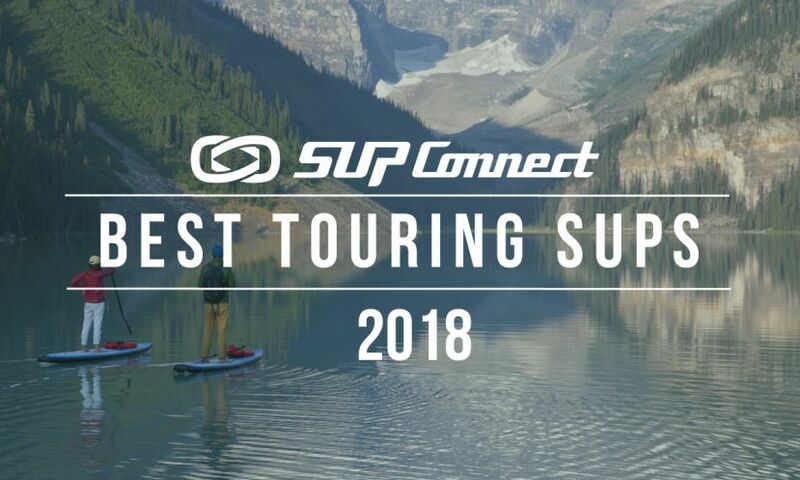 For more information, visit www.star-board-sup.com or follow them on Facebook, Twitter and Instagram at @starboardsup. Any questions about participating, volunteering, sponsoring, or being involved in The Butterfly Effect Lake Tahoe event in anyway please let us know! To see more news on the Butterfly Effect, click HERE.